If you find yourself needing space to store items on your own property for any period of time, you may be interested in learning about storage container rentals. Unlike public storage facilities, renting a full storage container provides you with the ability to access the unit at any hour of the day as the unit sits on your property, whether home or business. 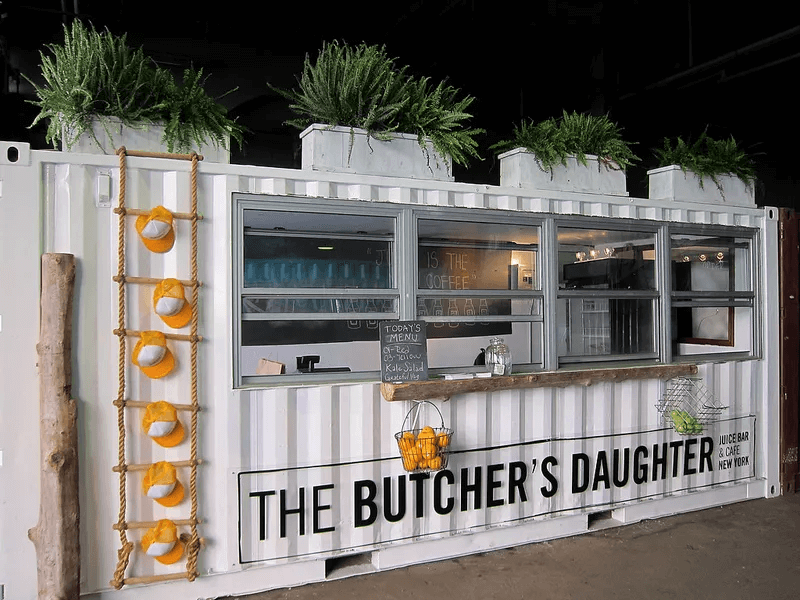 With the ability to rent for as little as a month or for an extended period of time, storage container rentals provide users with flexibility and accessibility at an affordable rate. Renting a storage container provides you with the comfort of knowing exactly where your belongings are. Below are the approximate container weights and cargo weight (maximum amount of weight per unit) per storage container. Weights vary depending on the type of construction and additional features. The standard door width and height is typically the same size for all lengths of containers unless it is a custom sized one. 10 foot 2,500 lbs. 19,000 lbs. 80 Sq.ft. 20 foot 5,000 lbs. 47,000 lbs. 160 Sq.ft. 40 foot 8,000 lbs. 60,000 lbs. 320 Sq.ft. 10, 20, 40 foot 7'8" 7'5"
Depending on the size of the unit and the truck necessary to deliver and pick up a storage container, you may be required to have a certain amount of clearance without any tight corners. Most trucks will need to back up into your property to allow them to drop off the storage container. A 20 foot container requires approximately 60 feet of clearance, which his equivalent to the length of a tandem 3 car garage. However, a 40 foot container will need around 135 feet as it is usually delivered on a full sized semi truck. When To Use A Storage Container? Storage containers can be used for a variety of reason. 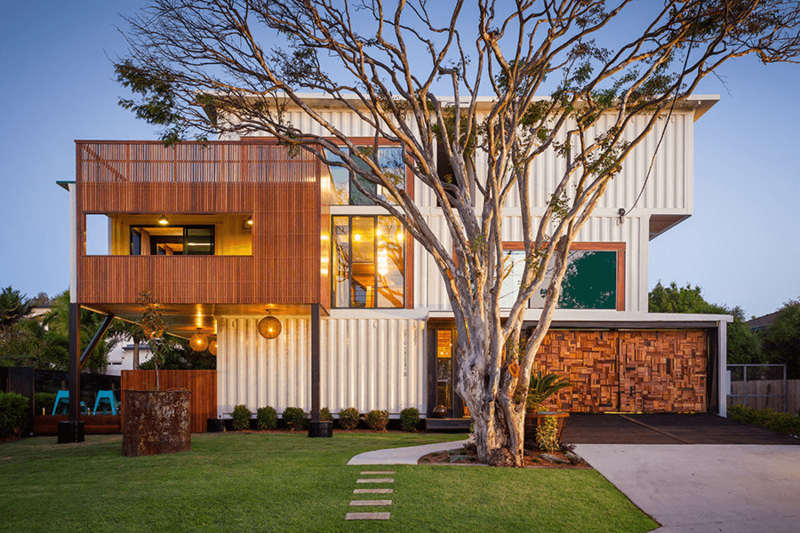 Homeowners can benefit from renting a container if they are looking to renovate their home, just needing to store personal items until they can be placed elsewhere or need a lot of space to store personal, valuable items that need to be safely locked away. Construction companies oftentimes rent containers and have them placed at job sites. Some companies with large warehouses choose to rent storage containers as they are an economical way to add additional storage space that is secure and lockable. Retail locations may rent a unit during high season, such as the holidays, to store additional inventory. 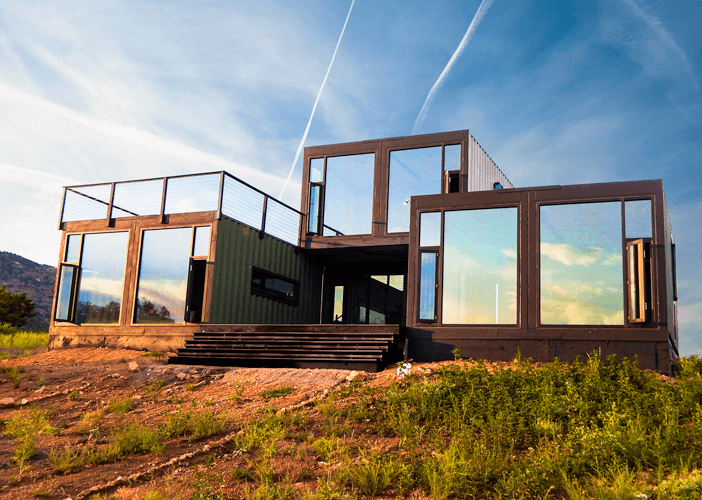 Companies or individuals may be interested in renting containers if they need to store excess amounts of items, like first aid or disaster relief supplies, or have a lot of acreage and need to store items in it during the winter. Cork'd offers storage container rental solutions in your area. When looking for a rental quote on a storage container, you will need to know approximately what size you are looking for, how long you plan on renting the unit(s), and where the unit(s) will be located. Rental companies often charge based on the size and type of the unit, with costs being approximately 50 cents per square foot, per month. Quotes are typically based on a 28 day cycle and you will be responsible for paying the delivery and pick up fees as well as any additional taxes and state fees that may be applicable. Your first months payment will include both the delivery and pick up fee, additional fees and your first months rent. Unless otherwise noted, most storage container rental companies do not provide moving service, so the storage container will be dropped off empty and must be empty when they come to pick it up. Convenient and easy to use, storage containers help keep all your items clean and dry until you need to use them. Cork'd can connect you with multiple storage container rental companies in your area that will provide you with a quote.